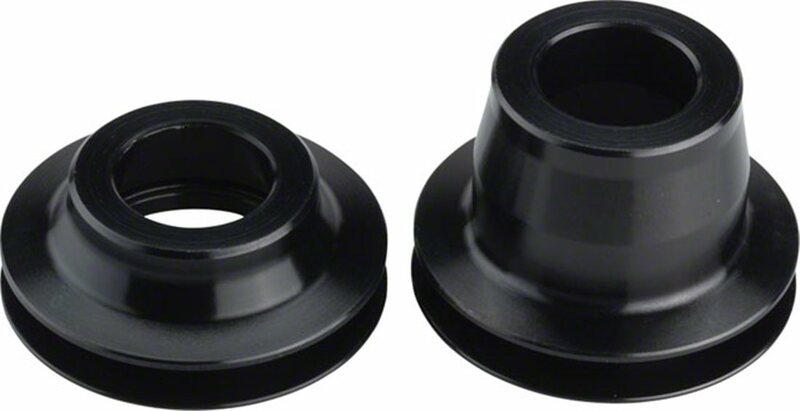 DT Swiss' End Caps press or thread easily into place, and provide smooth, sturdy support for your hubs and axles. Easy installation and smooth gliding action make the 240S a pretty iconic hub. Keep things rolling when replacements are needed. Can this end caps fit to DT SWISS 240s oversize IS oversize? Is this product same as HWGXXX00S4470S? The DT Swiss Tricon XM/240 15mm to 9mm thru-bolt conversion kit fits Tricon XM and DT Swiss 240 front hubs. Please find here all details for converting your DT Swiss wheels or hubs into other axle sizes here.